Centrally located in Greenlane, Knights Inn offers free on-site parking and free WiFi access. 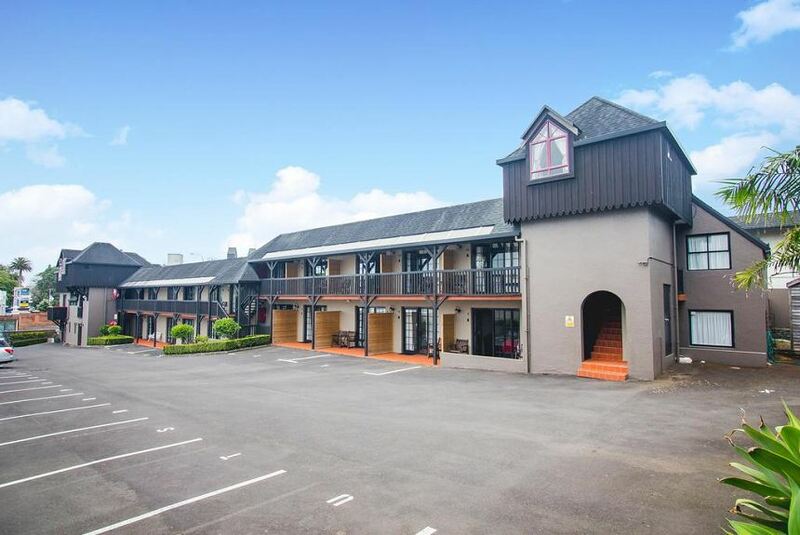 Knights Inn is located opposite Alexandra Raceway, ASB Showground and Logan Campbell centre. It is a 10-minute drive from Auckland’s city centre, Mt Eden Stadium, Mt Smart Stadium and Ellerslie Racecourse. Fully air-conditioned, each room is fitted with a microwave, tea/coffee making facilities and a fridge. Other amenities include satellite TV with more than 50 channels. Guest laundry facilities can be found on site.